A group of vehicle owners is going after two major automakers in a proposed class-action lawsuit, claiming they were knowingly sold defective vehicles then left to pay for losses and repairs out of pocket when the engines failed or caught fire. "When complaints came ... [owners] were told 'gosh we haven't heard of that happening. Isn't that weird?' And in fact the companies knew they had a big problem," Regina lawyer Tony Merchant, who is heading up the lawsuit, told Go Public. The class action was filed in Court of Queen's Bench in Regina on Monday, but has yet to be certified by the court. 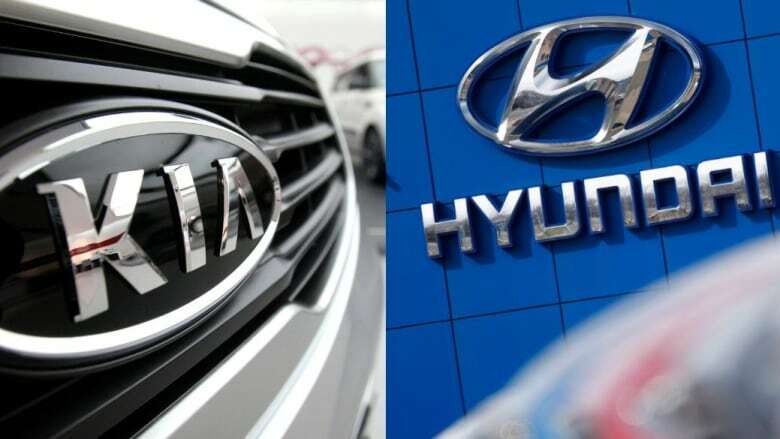 It names Hyundai Auto Canada, Kia Canada and their American counterparts — Hyundai Motors America and Kia Motors America. "Their difficulty is that they can't fix the problem. They don't know what to do about the problem. So a recall where there's no fix is really no recall at all," Merchant said. Go Public asked Hyundai if it had a fix for the engine problems, but it didn't respond to that question directly. The legal action is also looking for compensation for owners with the problematic engines who haven't had failures or fires, but are facing a loss in vehicle value. "For the vast majority of people, they're not going to have a safety problem. And many of them are going to be compelled to continue to operate these vehicles because they can't afford the hit of getting rid of them. So they're entitled to financial compensation that flows from having a vehicle that's significantly depreciated," Merchant says. Hyundai Motors USA responded to Go Public's questions about the latest Canadian lawsuit with a general statement. "Nothing is more important than the safety and security of Hyundai customers," spokesperson Michael Stewart wrote in an email. "Hyundai actively monitors and evaluates potential safety concerns, including non-collision engine fires, with all of our vehicles and acts swiftly to recall any vehicles with safety-related defects … Hyundai quality and safety is among the best in the industry." The couple's 2018 Hyundai Santa Fe caught fire while it was parked in their driveway last March. They bought it six months earlier and paid more than $50,000 for the SUV. They contacted Hyundai's head office by email to report the fire and ask for a refund on the extended warranties they had purchased, but say no one followed up to investigate. Instead, the couple says most of their messages to head office were ignored and the local dealership was only interested in getting them to buy a new vehicle. "As soon as they [the dealership] found out we weren't going to come back in and buy another car, we were persona non grata, they wanted nothing to do with us. No return calls — nothing," Adam said. "They should be standing behind their products better," Marnie told Go Public. The dealership declined to respond to Go Public's questions about the couple's situation directly, referring us to head office. The company wrote in an email to Go Public that its policy is to investigate every case of a fire, "that we are aware of and requested to investigate to determine if the cause is attributed to neglect, abuse, environment or the product itself." 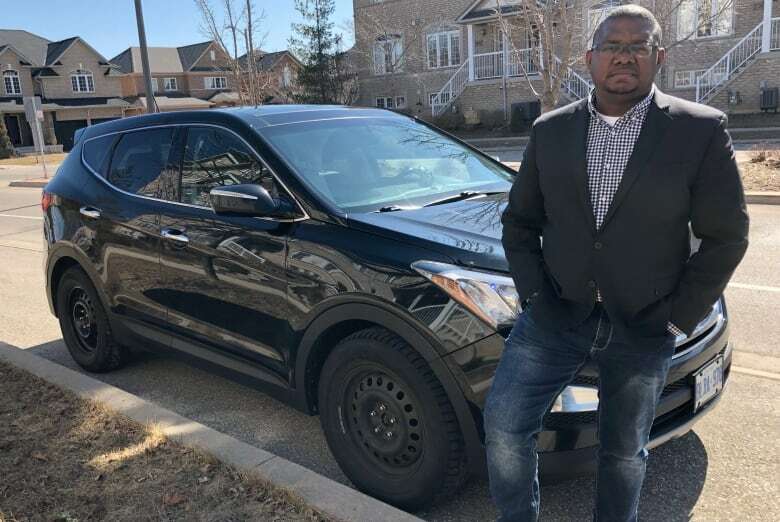 The engine in Daniel Roukema's 2013 Hyundai Santa Fe didn't burn — it died in 2016 while he was driving on a highway near Toronto. "I think the way they've handled the situation is absolutely abhorrent … we [owners] ought to be compensated," he said. Hyundai did not respond to specific questions about Roukema's case, but said "if a customer previously paid for repairs in advance of a recall being issued, and it is determined that the repairs required were a result of a recall, Hyundai will reimburse the customer for the recall-specific repairs to their vehicle."